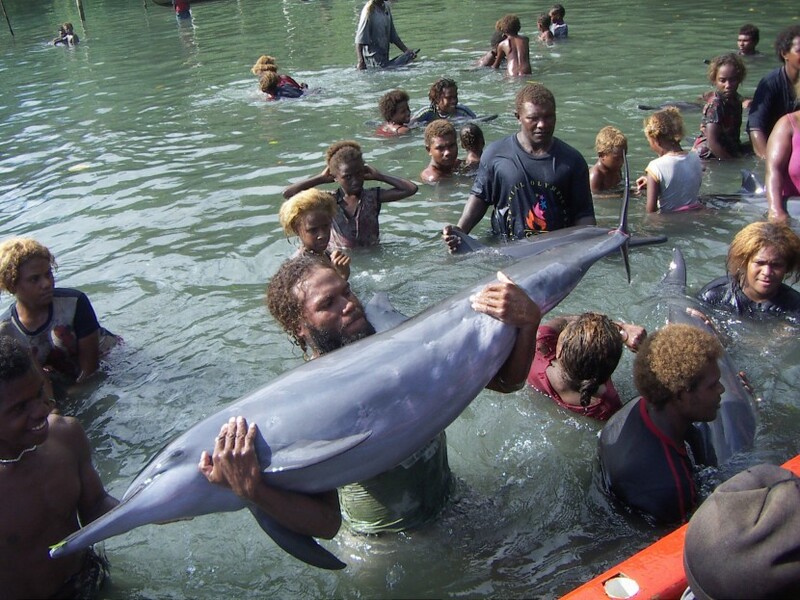 Ric O’Barry’s Dolphin Project has been dedicated to the protection of wild and captive dolphins worldwide since 1970 – seeking to end the hunting, slaughter and live capture of dolphins for the entertainment industry, relying on a combination of field-based projects and public awareness initiatives. Featured in the Academy Award-winning documentary The Cove, Ric’s work began 46 years ago. As the trainer for the hit television series Flipper, Ric’s experience with captive dolphins also provided him with the insight to see that keeping marine mammals in captivity for human entertainment is inhumane and a disservice to such intelligent, social and sentient beings. Ric and the team have dedicated their efforts to rehabilitating and releasing captive dolphins around the world, educating the public about the truths of marine mammal captivity, and working with communities who engage in dolphin hunting and slaughter to end those practices. In recognising economic needs as well as environmental threats, they utilise a cross-disciplinary approach to identify key behaviours and solutions. 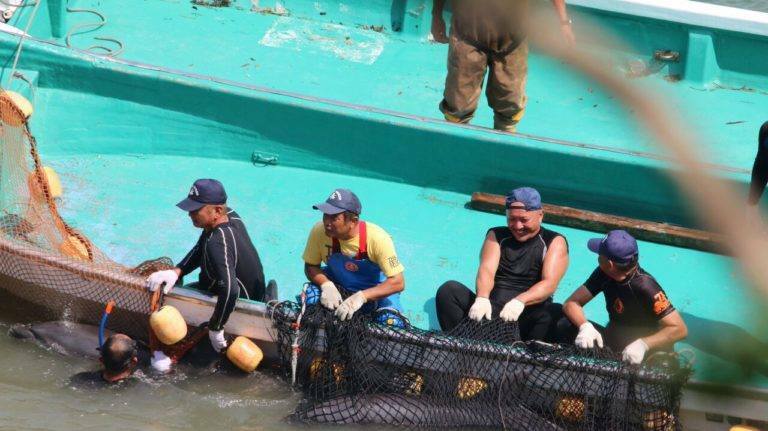 Dolphin Project staffs Cove Monitors in Taiji, Japan, 6 months of the year to observe and document the dolphin drive hunts, which supply numerous aquariums around the world with live captive dolphins and also result in the slaughter of hundreds of dolphins each year. 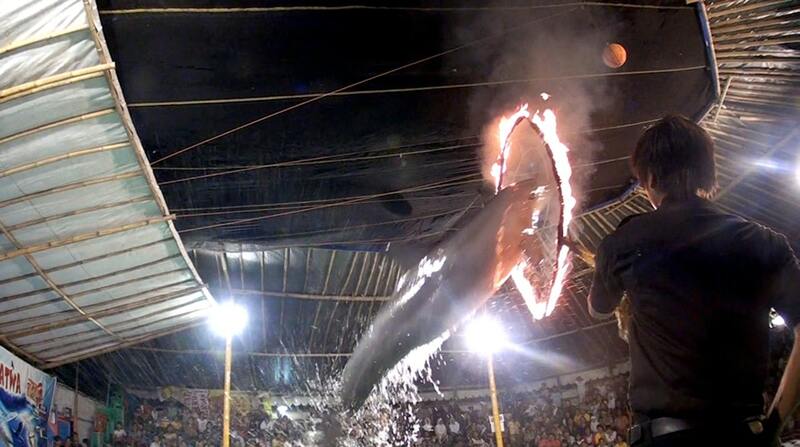 They remain actively engaged in campaigns around the world, promoting the closure of dolphin entertainment facilities and educating the public to decrease the demand for such entertainment. By exploring VR technology and other emerging media solutions to provide education, outreach, and interactivity, Dolphin Project seeks to challenge the necessity of captivity for these purposes. Dolphin Project will be on the ground in Taiji during the entire killing season, live streaming, blogging and disseminating information for the world to see. Learn about becoming a Dolphin Project Cove Monitor – and support the project here. Tags: Animals, Awards, Awareness raising, Conservation, Environment, Farming, Fish, Food, Japan.